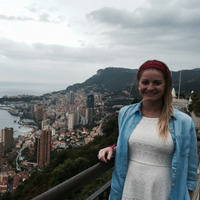 Teaching English abroad for three months provided invaluable life lessons for me. I gained a sense of independence, gratitude, and confidence that I may not have otherwise acquired in my home country. As a Summer English Camp Counselor in Italy and an English Conversation Coach in Spain, I realized that learning English is a huge deal in non-native English-speaking countries; this lesson was the most eye-opening for me. English frequently opens doors and job opportunities in industries such as business, medicine, and communications. 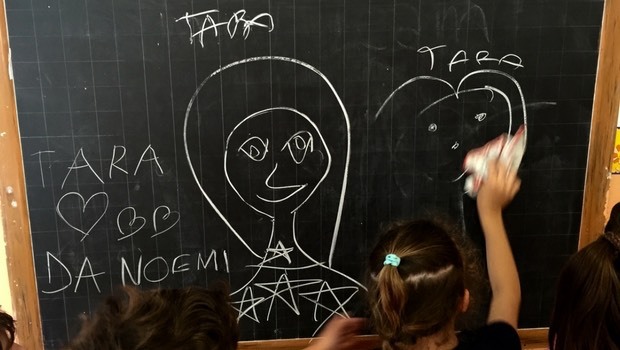 My wonderful campers in Italy having some fun at the chalkboard. I could go on for days about all the people I met and the places I traveled during my time in Europe. I am grateful for these relationships and experiences and feel very fortunate to have lived and taught abroad, something that not everyone gets to experience. Living overseas for an extended time also reminded me of what I appreciate about the U.S. 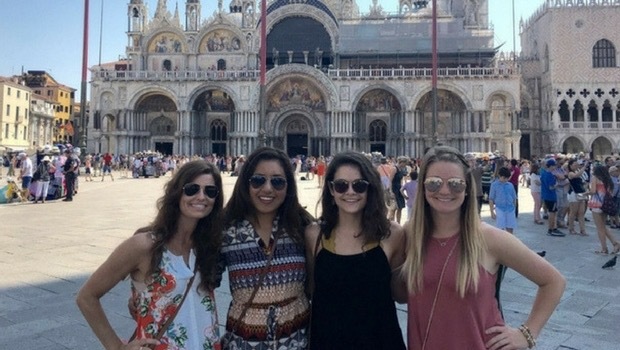 The girls and I at St. Mark's Cathedral in Venice during a weekend getaway. There really is no time like the present. I only had a few weeks with my host families and fellow program participants. I would sometimes pause to remind myself to enjoy the moment because I wouldn’t get it back. In the U.S., this translated to reevaluating what I do with my time and with whom I spend it. Life is short, so do the things that bring you the most joy! 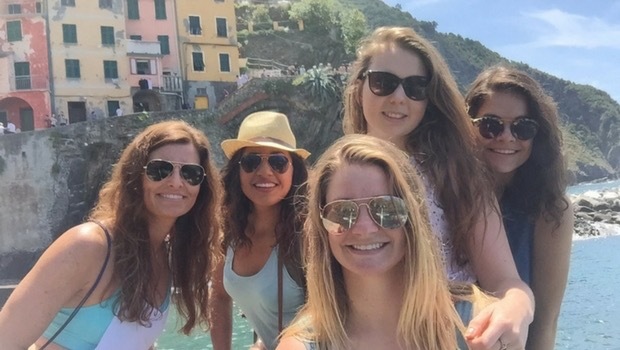 My fellow participants and I in Cinque Terre, Italy - another amazing weekend! Meals with my host families would sometimes last two hours, especially dinners. Most Americans are on the go all the time; we rarely sit down long enough to enjoy the food and company in front of us. Sharing meals is how I bonded with my fellow program participants in Macerata, Italy. It’s how my families and I learned more about each other and our cultures. And it’s how we were able to relax and take in our surroundings. In good spirits at the Murola Winery in Urbsaglia, Italy. This was somewhat of a challenge for me at first. We moved three times in Italy during the Summer English Camp program and then I moved to Spain for my next program. The moves themselves weren't so hard; leaving behind new friends and host families was the difficult part. I remember thinking, “Really? But I just got here!” But each time got easier, as I learned what to expect when these sad feelings surfaced. Change is part of life and transitioning multiple times helped me understand this. You can carry only so much in a suitcase. Living abroad helps you realize what you really need and what’s most important to you: things or experiences. I learned that you can create a wardrobe by mixing and matching a small number of items, and that putting $50 towards a round-trip train ticket to a new city is far more fulfilling than a nice shirt. 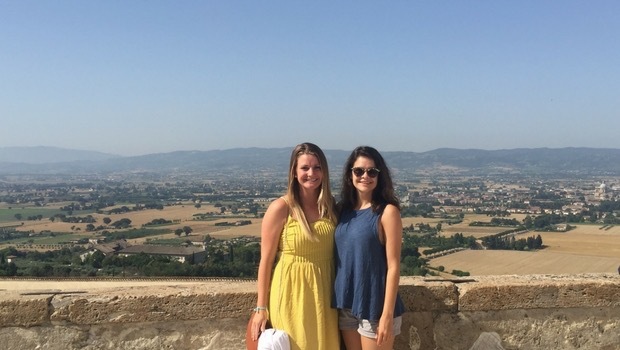 Alex and I visiting Assisi, a hill town in Italy's Umbria region. I took a risk leaving a great job for my longtime dream. I wasn’t able to study abroad in college and knew I would regret not taking this chance. I had fears and doubts leading up to my departure, but immersing myself in a new culture for an extended period of time was the best thing for me. I am more open-minded, adventurous, and aware of the life I want to live. On my last night in Falconara, a beach town in Le Marche, Italy, my host family and I went around the table sharing what we learned from this experience. My host dad confidently stated, “We’re all the same.” And we are - we all have struggles, worries, and dreams throughout life. Sharing these thoughts, although different for each of us, helped connect us. 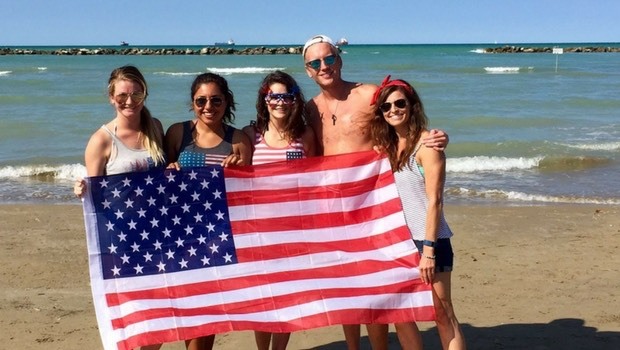 Celebrating the Fourth of July at the beach in Falconara. Everyone should experience life in another country, if given the opportunity. Teaching English abroad is great exposure to other cultures and the chance to help someone else. 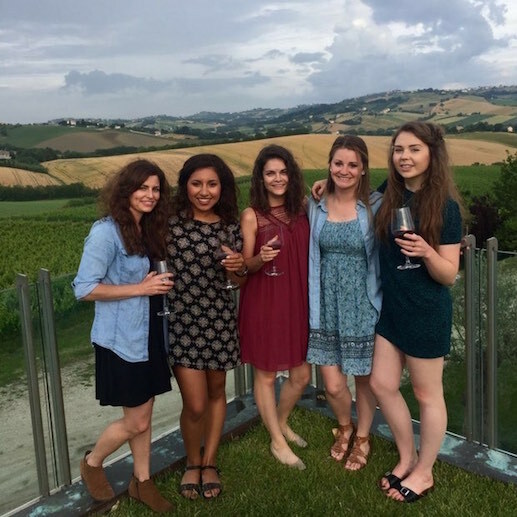 My summer in Italy and Spain pushed me to grow as a young adult and I’m so grateful for it!